Thank you for sharing, friend L ... Love, cat. 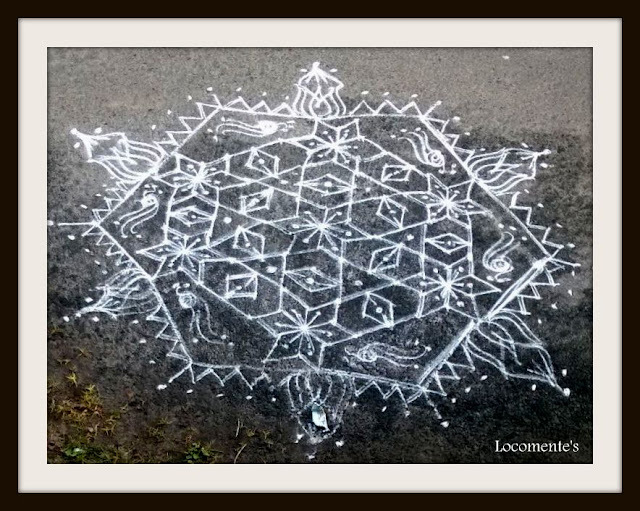 This is one of my favourite Kolam! 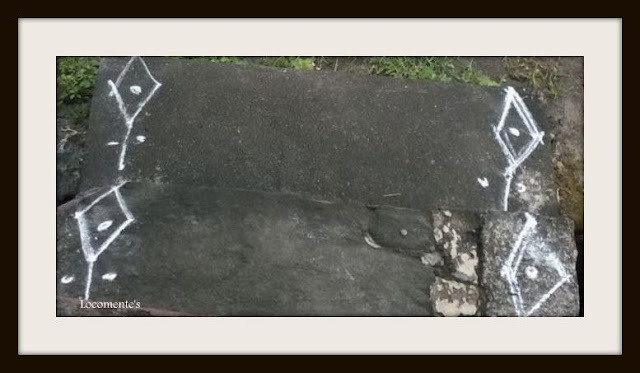 Nowadays we don't have much space to draw big kolams in our doorsteps. Indeed beautiful! Have you shared your creations on ethicoapp.com? I'm sure, you will get many followers!